This event is sold out. Please contact Lauren@tbba.net to be added to a waitlist. 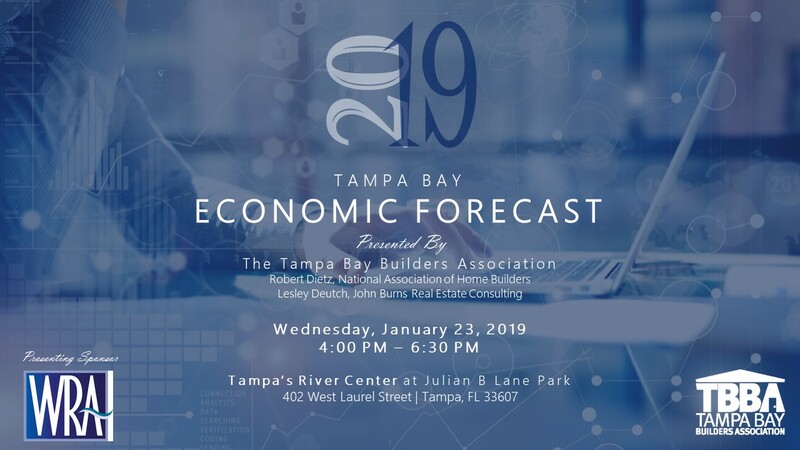 Housing and economic experts come together to present their analysis of the factors that are impacting the housing market, including the state of the regional labor market, buyer trends and expectations, population growth, and housing supply growth trends.